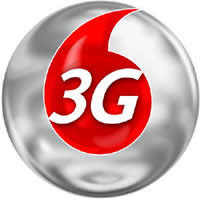 Reliance Communications has Launched its 3G services in 4 circles in India. [Note: List includes few previously alloted numbers also] . 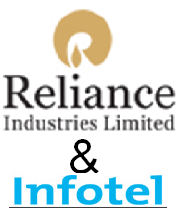 Infotel has to pay Rs 12,848 crore approx for the License it had won in the BWA Auction . Govt. run operators BSNL & MTNL had already got the spectrum & has to match the highest bedder in the auction . 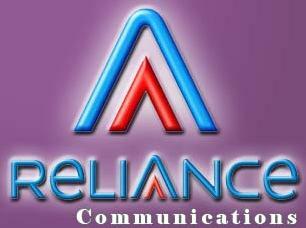 Anil Ambani’s Reliance Mobile has Launched its GSM Services in Goa . 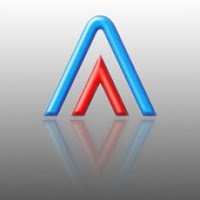 At the end of January 2010 Its Total Subscriber Base was 96.6 Million. This was to happen , with the kind of tariff its providing . 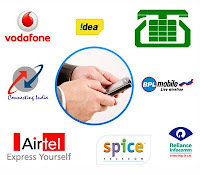 Everthing changed since it launched SIMPLY RELIANCE PLAN according to which call any mobile mobile , landline ,Local or STD at 50 paise per minute and sms anyone at just 50 paise per minute. Later it extended by intoducing in per second…. Further , Director General & these operators next week will have a meeting to finalise audit plan and enhance mutual understanding between the service providers and auditors . Manoj Mishra, a Deputy Adviser has been appointed as the nodal officer. APP STORES ARE RAINING !!! 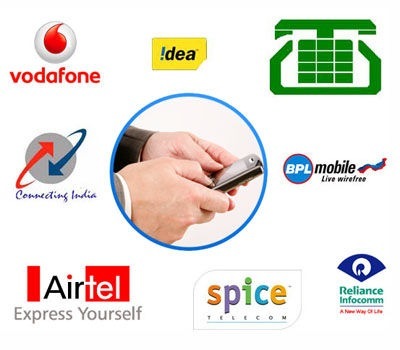 Reliance Applications Store will be First Launched in its GSM Services by this month end.